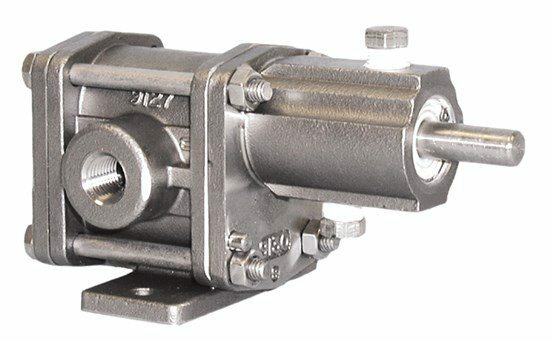 For your chemical gear pumps needs, Oberdorfer™ is the industry leader in corrosion-resistant pumps with their hardworking chemical feed pump brand, CHEMSTEEL™. 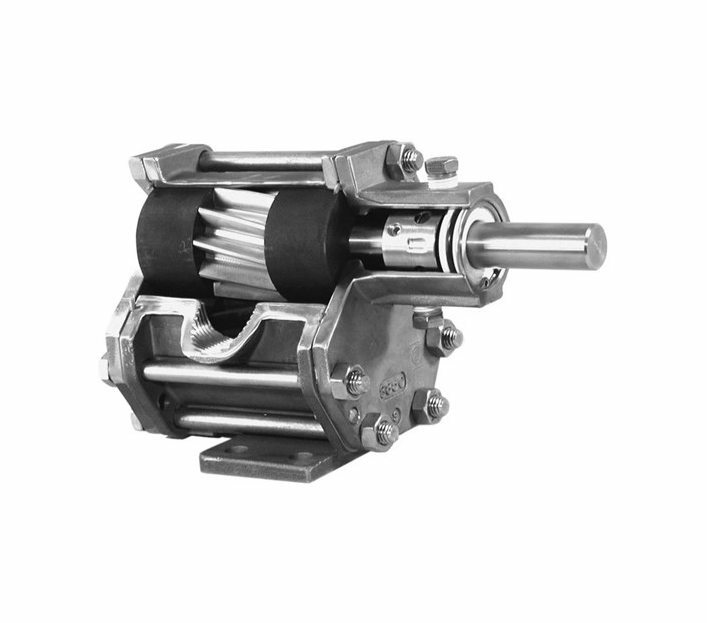 The CHEMSTEEL™ pumps family is engineered to handle highly corrosive material under harsh conditions. Manufactured to extremely precise tolerances, with high performance alloys, CHEMSTEEL™ pumps prevent system contamination while maintaining the integrity of the chemical being handled. Whether your application calls for an acid pump or another type of chemical transfer pump, CHEMSTEEL™ pumps, both sealed and mag drive, are a dependable solution for handling corrosive chemicals. 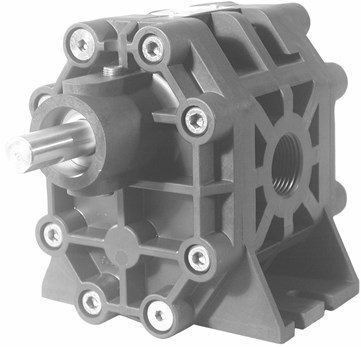 The pump is positive displacement means they are able to give quite accurate and repeatable flow.